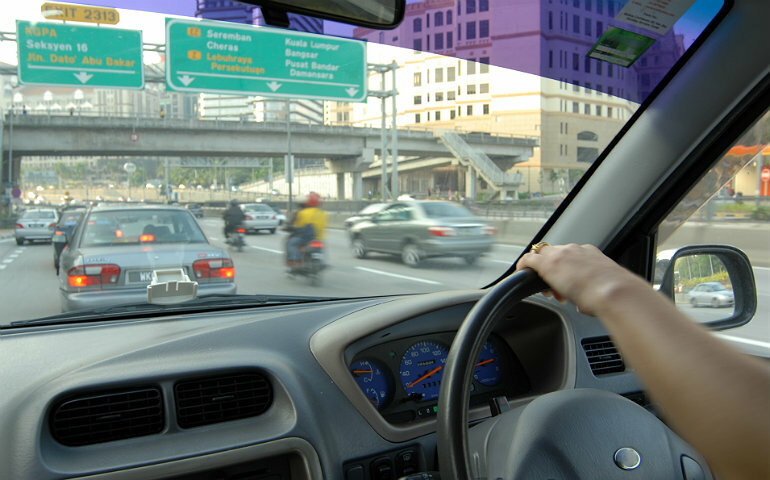 For those who've been behind the wheel long enough, driving becomes second nature to you. Not much thought goes into it because you depend, for the most part, on muscle memory. Unlocking the doors, adjusting the seat to your preference before slotting the keys into the ignition to crank up the engine - it's all a routine. But over time, without knowing it, certain habits start to form - and some of these could be harming your car's health. 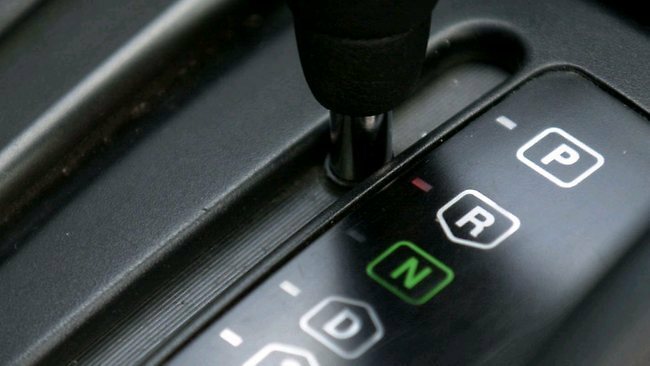 Most drivers find themselves pulling this off during situations where they need to rush off. 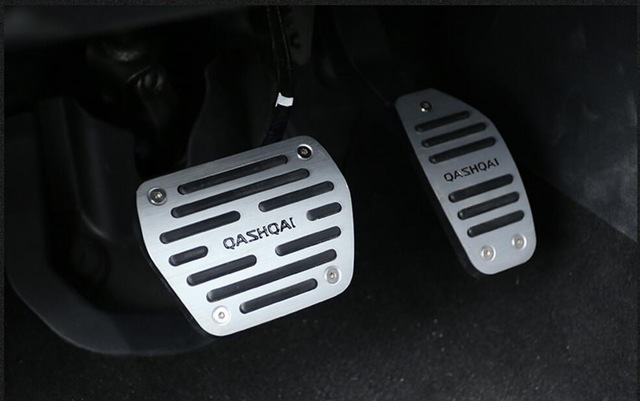 Not a good idea because it puts unnecessary stress on the gearbox. Craig Renneker, Ford's Chief Engineer for transmissions programs, said while some modern vehicles are equipped with programs to prevent hasty gear switches, wear and tear can still occur. "The safest bet is to just not do it. The main problem you're going to be fighting is what you're trying to get the thing to do is something it really does not want to do," he told Autoblog. 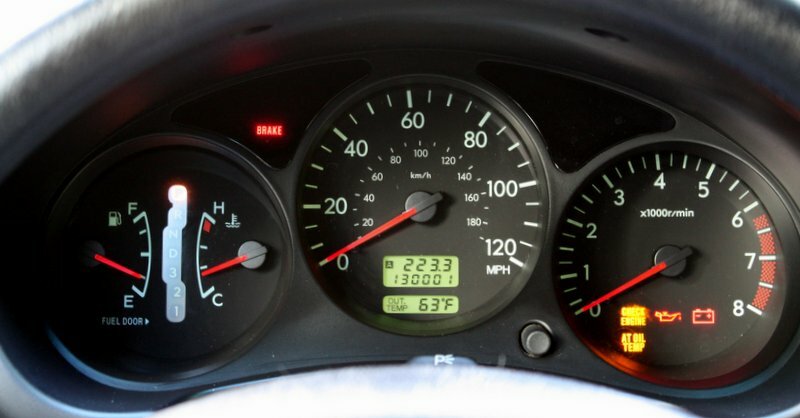 Sharp accelerations and abruptly coming to a stop are harmful to your vehicle. They can mess up a number of parts in your car: the gearbox and engine suffer, brake pads and discs deteriorate faster than they should. You're more likely to get into an accident too. Of course, there are exceptions when sudden braking is essential. But in general, it's best to have a slow and considered approach to driving. Go easy. A rather harmless gesture but experts say placing your hand on the gear shifter for long periods of time can be detrimental to your car's transmission. "Your gearstick is attached to a control rod in the gearbox that has selector forks. And this selector fork is designed to only make contact with the whirring gears for a short amount of time. "Plonk your hand on the gear stick with a certain force and you will end up forcing the selector fork against the rotating collar, resulting in unnecessary wear. Fit an armrest instead," automobile expert Ranjen Gohri said. They are on your dashboard for a reason, so please don't brush them off. You might not feel any problems but the longer you wait, the more trouble you could be in if a part suddenly fails. If you're unfamiliar with meanings behind each symbol, it's time to reach out for that dusty driver's manual. We get it. 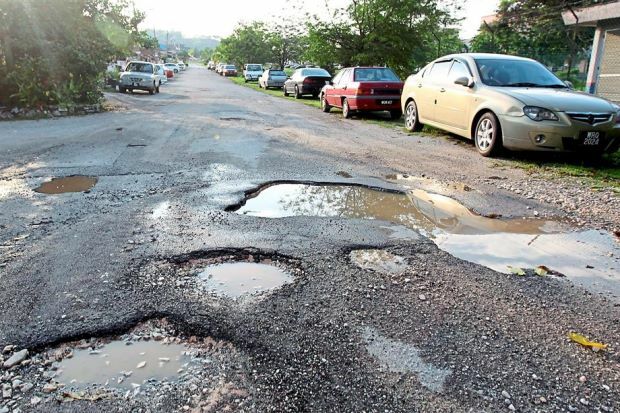 Potholes and speed bumps are aplenty on Malaysian roads but resist the urge to speed over them. Running through bumps and potholes could cause your car's suspension system to loosen up, resulting in weak shock absorbers that would eventually leave your car with little to no protection against rough terrain. Habits are hard to change, but with constant self-reminder and a little bit of patience, it's doable. And remember, when in doubt, always consult a mechanic. Should You Warm Up Your Car Before Driving It? A common school of thought when it comes to driving. Driving sensibly in the rain will ensure you arrive your destination safely. Car fires can be ignited out of the blue.